JSitemap Professional Edition is a powerful and complete SEO suite for indexing and sitemaps management! 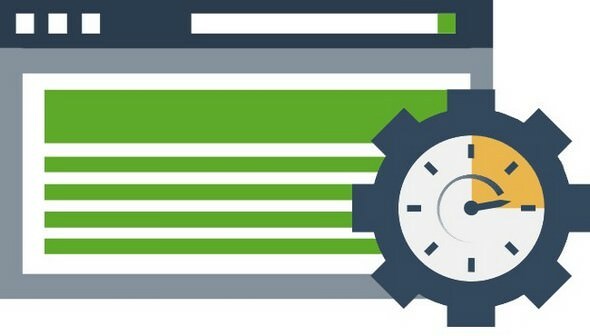 Boost your indexing with JSitemap, the advanced sitemaps generator and SEO indexing tool for Joomla! 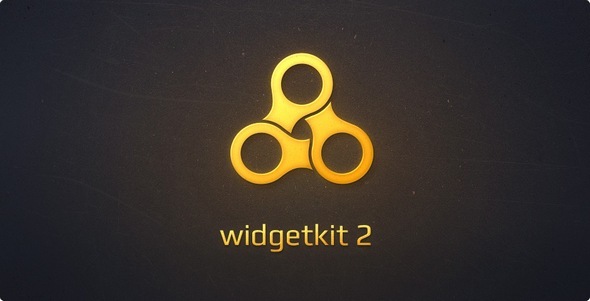 Next generation visual editor to create responsive, animated Sliders and Blocks. JCH Optimize provides several front end optimizations for faster download speeds for your Joomla!, WordPress, Magento or Drupal website including minimizing http requests and reducing your web page sizes. Search engine giant, Google has indicated that web site speed affects search engine ranking. This means the faster your websites, the easier it is for your customers to find you. Use JCH Optimize to start ranking higher than your competitors now. Advanced Module Manager Pro 7.6.2 - Take Control Over Modules in Joomla! 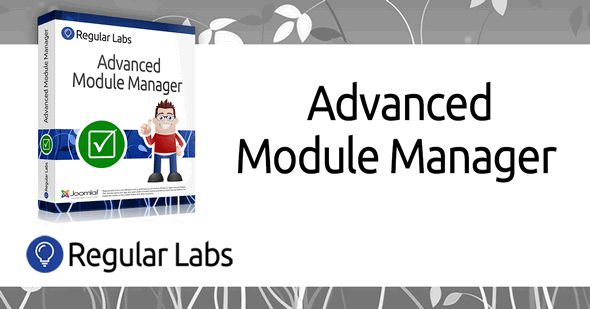 Advanced Module Manager is an extension that changes the way your Module manager works. With Joomla you can normally only assign modules to certain menu items. With Advanced Module Manager you have the possibility to assign modules to just about anything you want, giving you full control over your Joomla modules. 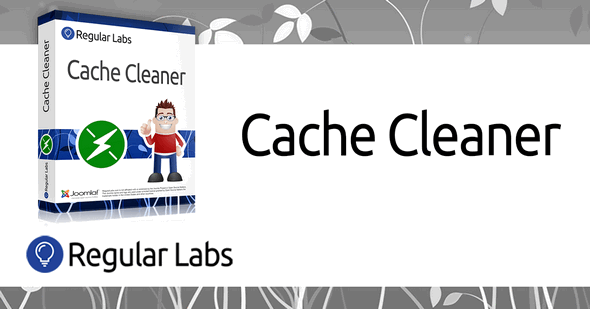 With Cache Cleaner you can clean your cache fast and easily via a link in your Joomla! Administrator. Not only that, it also gives you the possibility to purge expired cache, do a global check-in, empty the temp folder, empty user-defined folders and database tables … all with just 1 click! Akeeba Backup Core is the most widely used open-source backup component for the Joomla! CMS. Its mission is simple: create a site backup that can be restored on any Joomla!-capable server, making it ideal not only for backups but also for site transfers or even deploying sites to your clients' servers. Akeeba Backup creates a full backup of your site in a single archive. The archive contains all the files, a database snapshot and an installer similar in function to the standard Joomla! installer. EasyBlog - Remarkable All-in-One Blogging Component for Joomla. Engaging with the world has never been easier with this super versatile forum extension for Joomla. 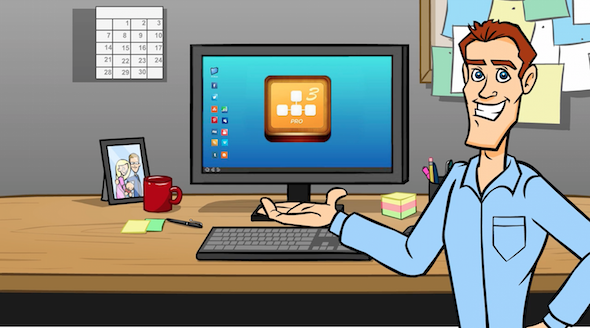 The Best Authoring Tool. 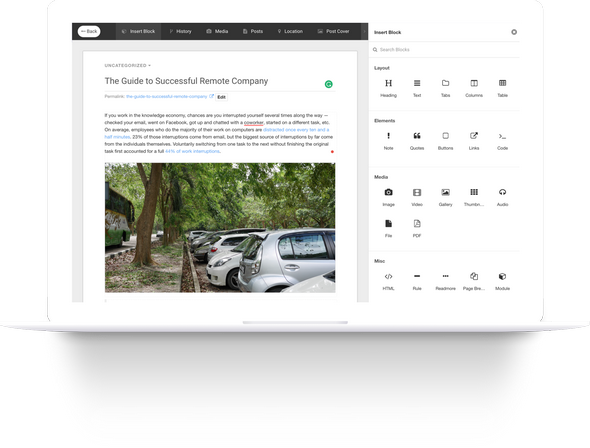 Compose, manage and publish elegant and sleek articles, with ease. 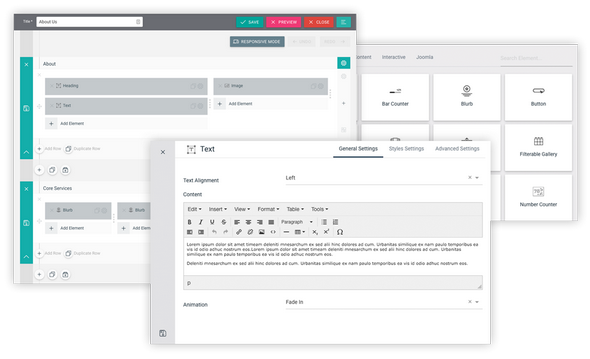 ThemeXpert - Quix Pro v2.0.1 - The Most Advanced Drag & Drop Website Builder For Joomla! Be Smart, Be Quix. The Most Advanced Responsive First Website Builder For Joomla! In The World. Build anything, simple to complex with drag & drop layout builder. No coding required.